The Academy has a selection of shooting packages available to you, from one to one tuition, simulated clay shooting and corporate clay shooting days. There is something for everyone, from those serious about the sport looking to take their skills to the next level, to those just looking to have some fun! Whatever your requirement we have you covered, from beginners to professionals the Academy welcomes everyone. The Philip Thorrold Shooting Academy founded by Philip Thorrold was created to provide you with the best source of knowledge and training available for shotgun shooting, and to bring together a community of shooters. The Academy is not endorsed by any sponsorship nor have any ties to other companies, which we believe gives us the freedom to provide 100% honest, knowledge, training and products. In recent years the Academy has experienced rapid growth, to accommodate this growth the Academy has expanded in just about everything it does. With the creation of multiple arenas setup with a whole variety of different traps, loads more traps added to the entire shooting ground, and the introduction of more coaches. Provide you with the very best in training for all shooting disciplines. Has been shooting since the age of 6 and has over 46 years’ experience, he is regarded as one of the world’s top shooters and has been a professional shooting coach since 2004, training students in all fields. 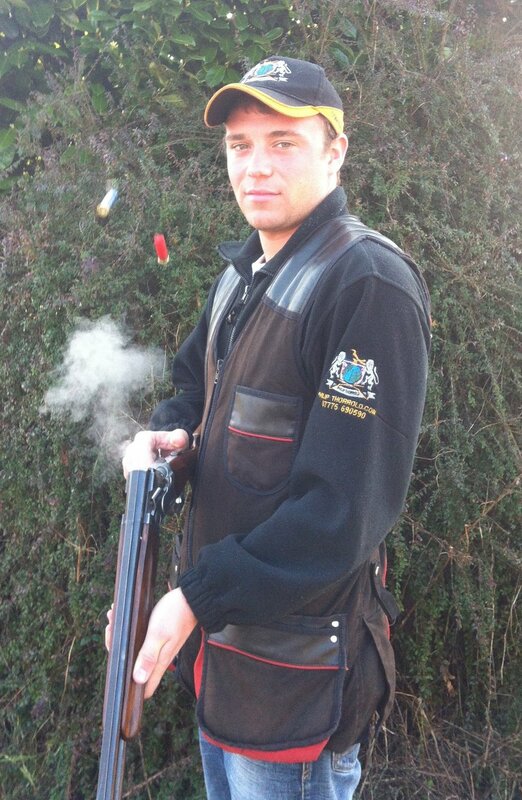 Has been shooting since the age of 12 and has over 12 years’ experience, coaches students of all abilities from novice to sporting and game shooters to advanced shooters. Was trained himself by Philip and teaches the same techniques and disciplines.